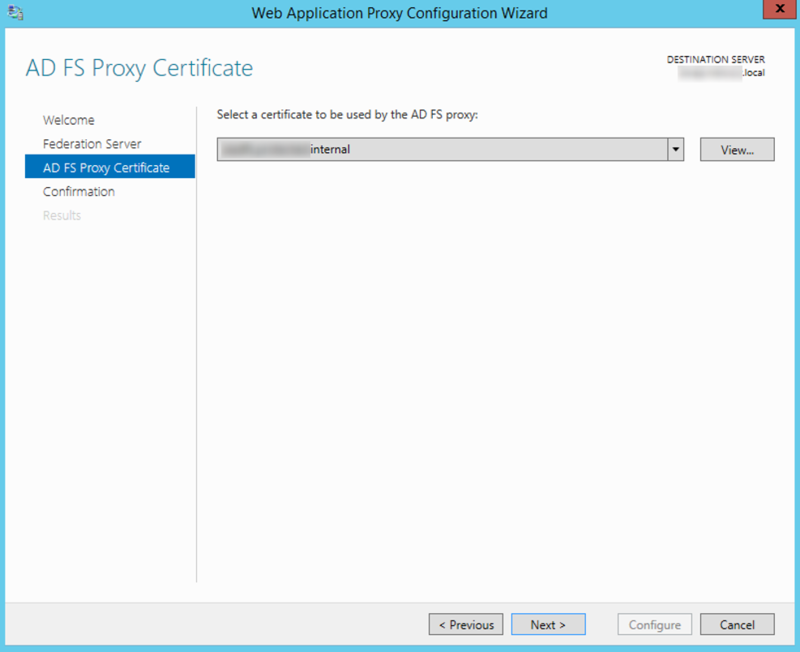 In this article, I will detail how to configure Web Application Proxy. 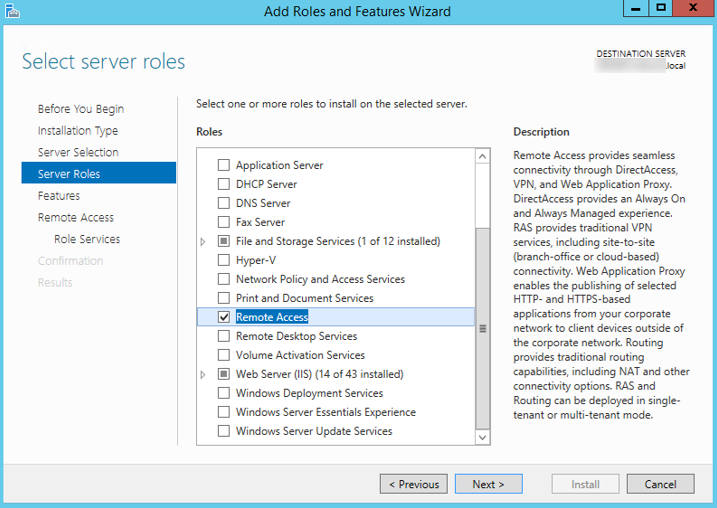 Please check out the Part 1, Part 2, and Part 3 of this series which provides an overview of the solution, explains how to configure ADFS server, and Relying Party Trust. Login to the WAP server. 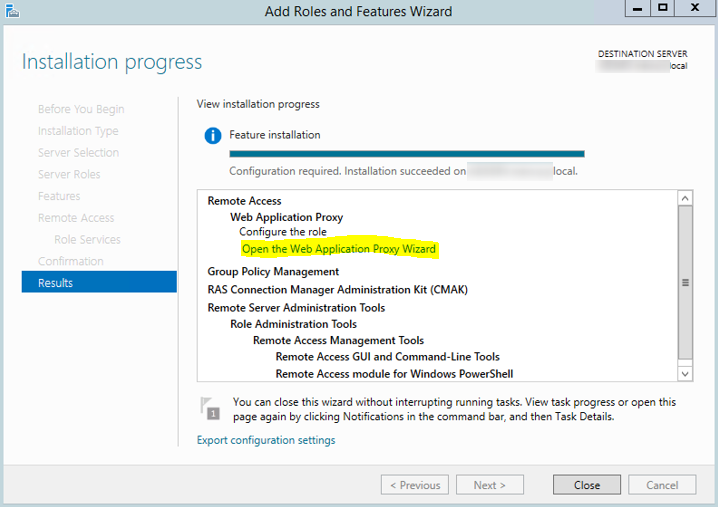 Click Open the Web Application Proxy Wizard. 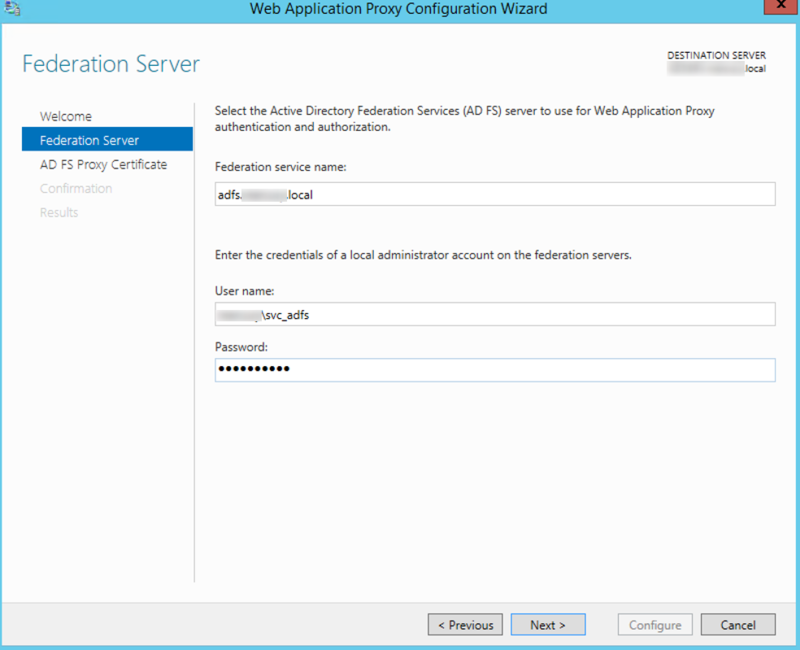 In the Federation service name box, enter the fully qualified domain name (FQDN) of the AD FS server; for example, adfs.dyn365apps.local. 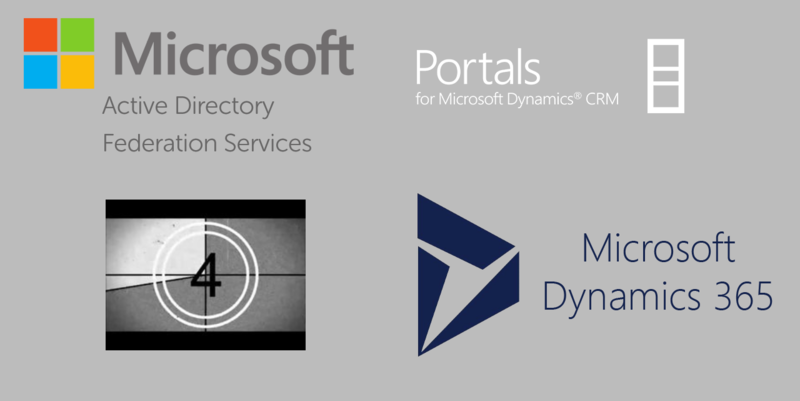 The certificate you choose here should be the one that whose subject is the Federation Service name, for example, adfs.dyn365apps.local. You can also use a PowerShell script to perform this action. 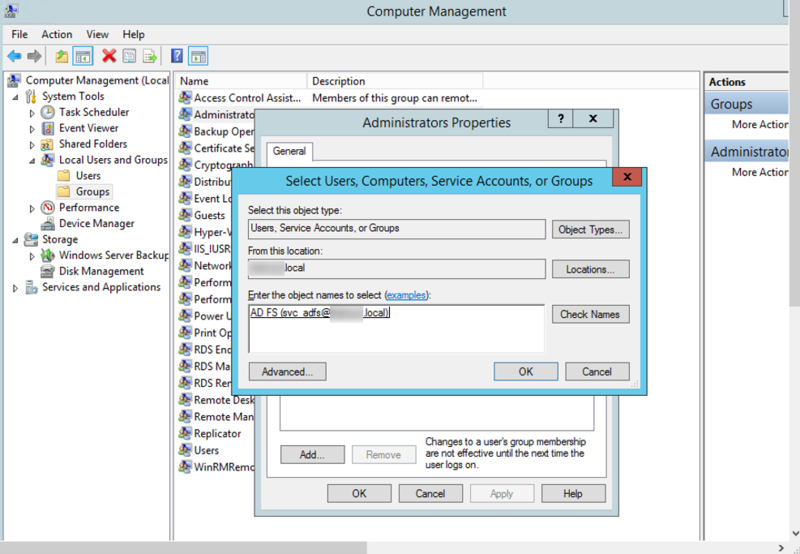 IMPORTANT: Make sure to add the service account to the Administrators group of the ADFS server. 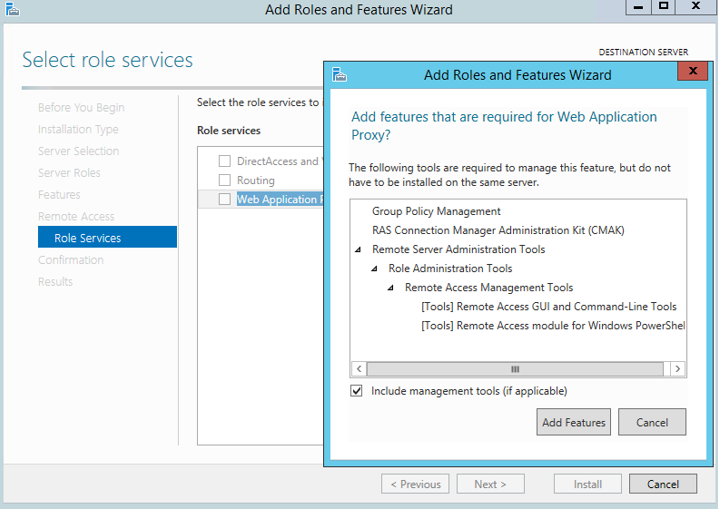 Please check out next article in the series to learn how to publish an application in Web Application Proxy.